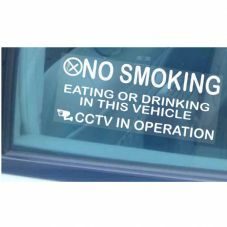 Smoking is harmful to yourself and others, especially smoking in a vehicle. 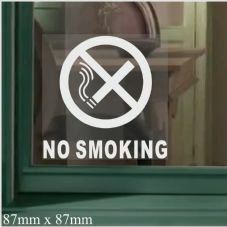 This is why we aim to stop individuals smoking in or near places that can cause fires and that are around public spaces were non-smoking and children may be. 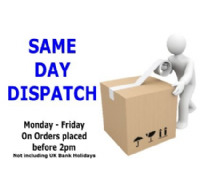 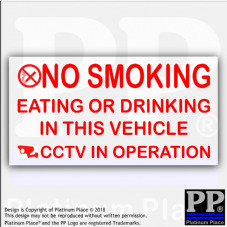 These stickers come in a variety of designs, sizes and application types. 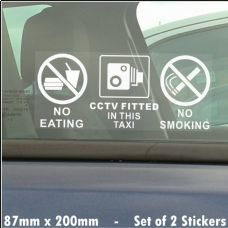 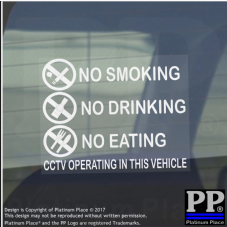 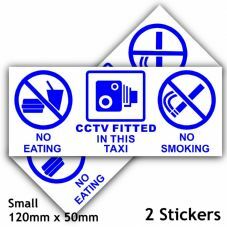 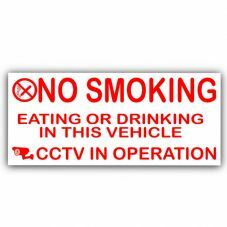 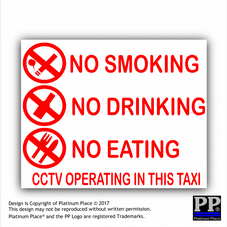 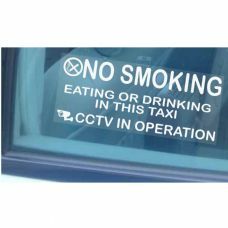 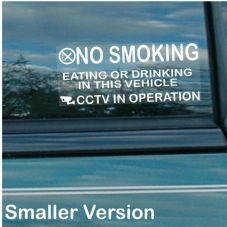 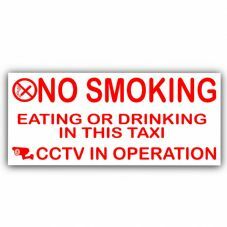 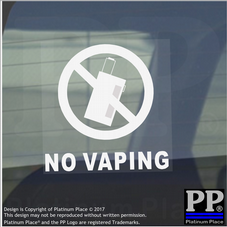 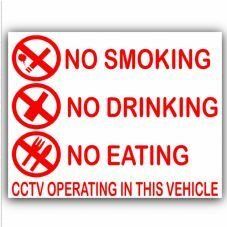 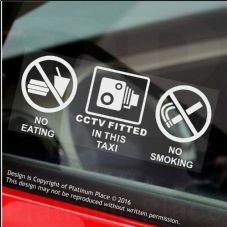 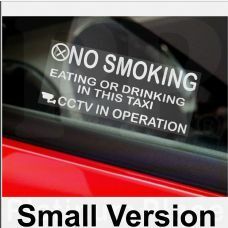 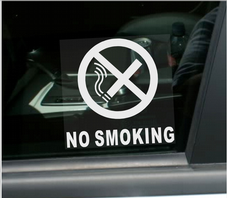 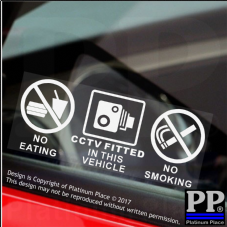 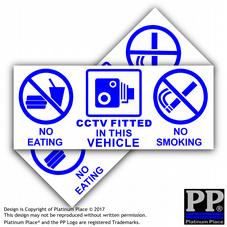 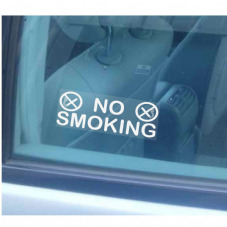 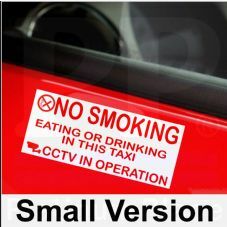 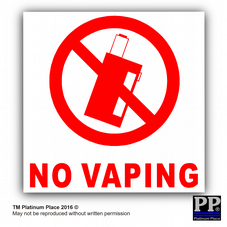 Our most popular sticker is the taxi or vehicle no smoking, eating or drinking CCTV in operation sticker warning sign.